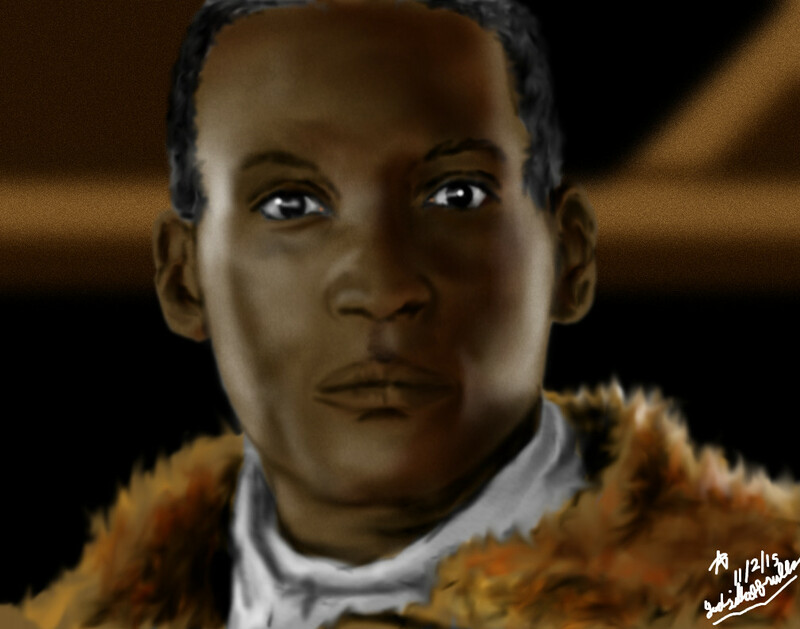 After a long time I decided to do another painting, this of Tony Todd from the 1992 movie Candyman. This is my latest digital painting as of this post (11/3/2015). Because of several hindrances, like a new computer, this painting was a nightmare. It took me around 4 hours to paint.